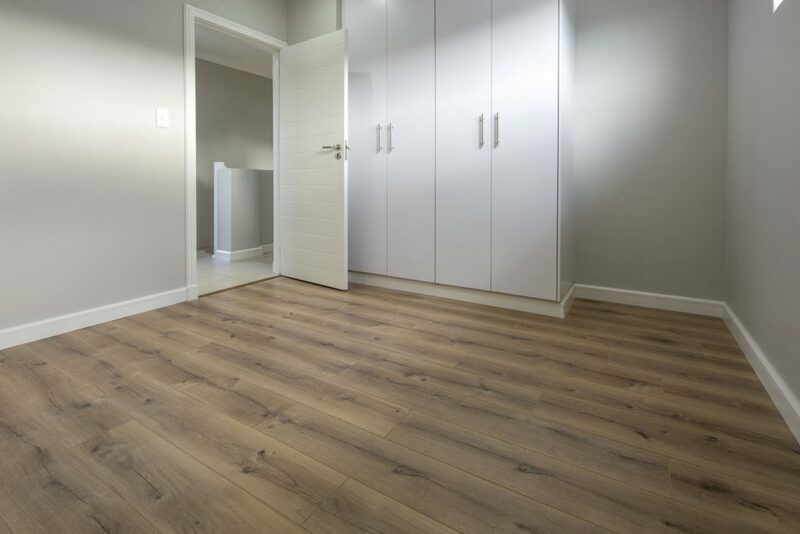 The Collins Group property development and management service, developers of Emberton Estate on the KwaZulu Natal Upper Highway, have chosen to finish their estate homes with Finfloor’s AGT Natura Line of laminates. 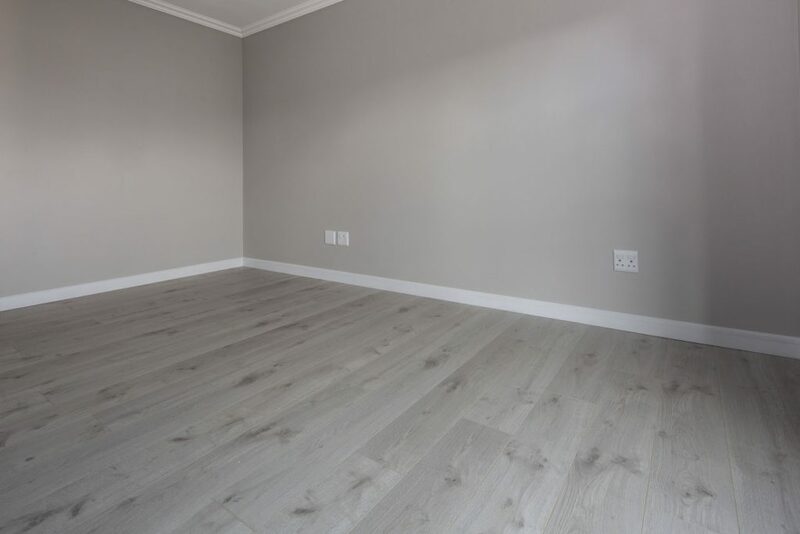 The floor was installed by a local installer, Slingshot. 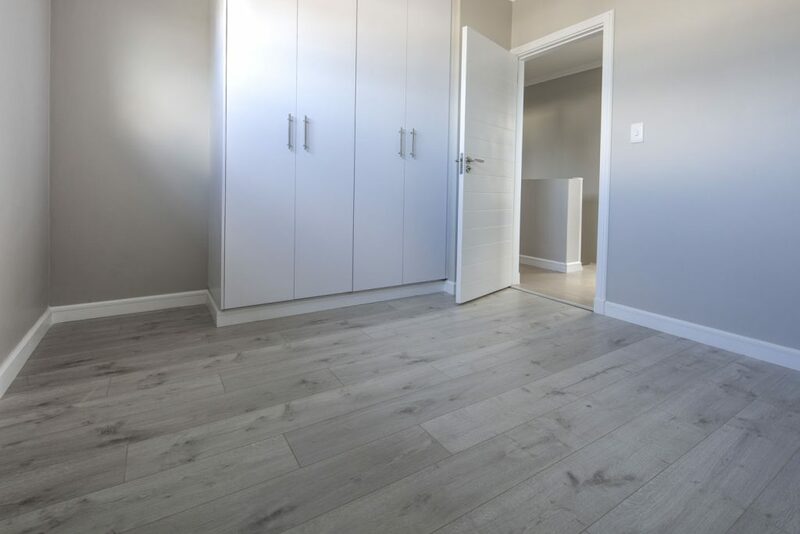 Emberton Estate has been referred to as the “estate for all” that can accommodate any range of home buyer, from new families buying their first home, to large free-standing homes for mature families wanting to downscale. 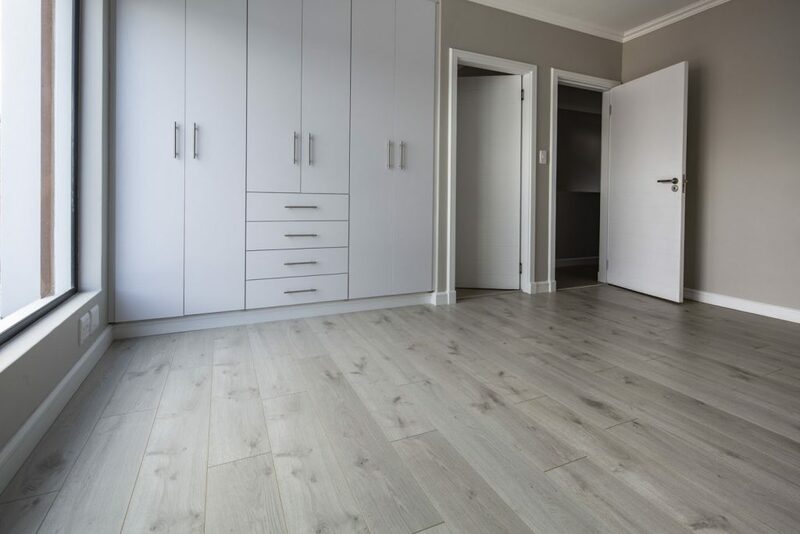 The Group chose the AGT laminated flooring to finish the 450 sectional title and 52 freestanding homes, using a palette of cool to warm colours: Volga, Meric and Ilgaz. 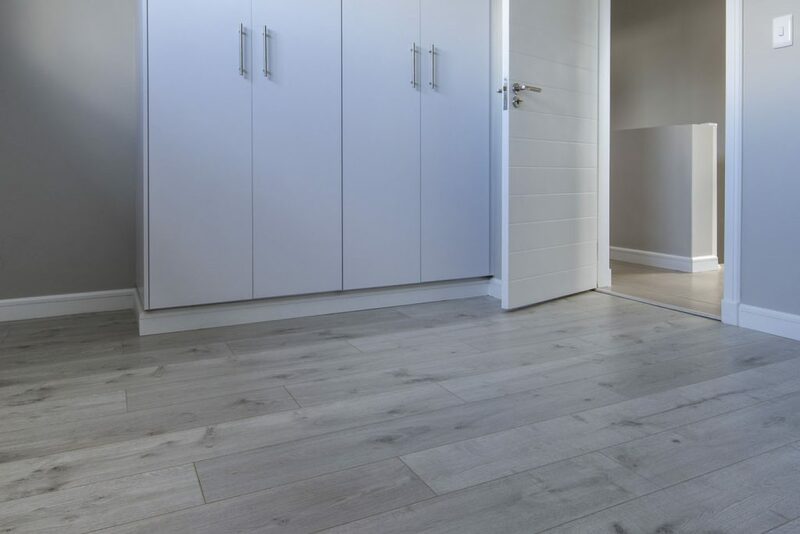 Finfloor have exclusive rights to import the AGT Natura Line, which were chosen because of their technically superior laminate quality and their sound ethical principles. AGT Natura laminates are manufactured in Turkey at a state-of-the-art factory which supplies more than 60 stores across 5 continents. 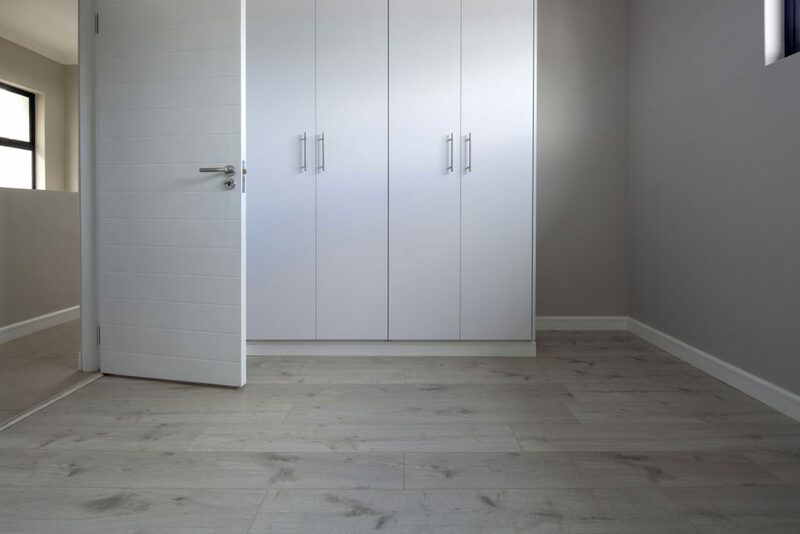 AGT where chosen by Finfloor owing to their sound ethical principles and high-quality products. The Collins Group’s portfolio spans across borders, the Group hold property investments across the UK, Seychelles, Zambia, Botswana and Mozambique. The Group is run by a team of passionate entrepreneurs whose experience spans across industrial, commercial, retail, residential and hospitality properties. 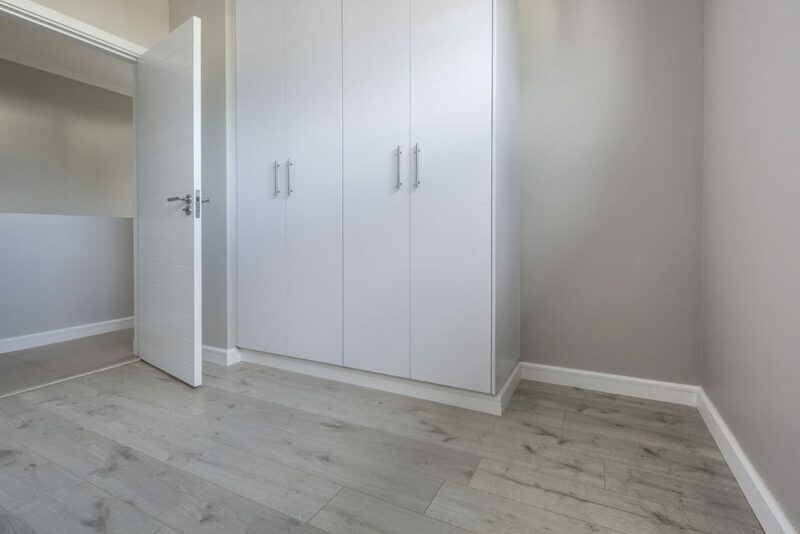 The Collins Group handle the entire development from end-to-end, from design to construction and through to property management, thus providing their clients with a cost-effective and efficient all-in-one solution to property development and management. 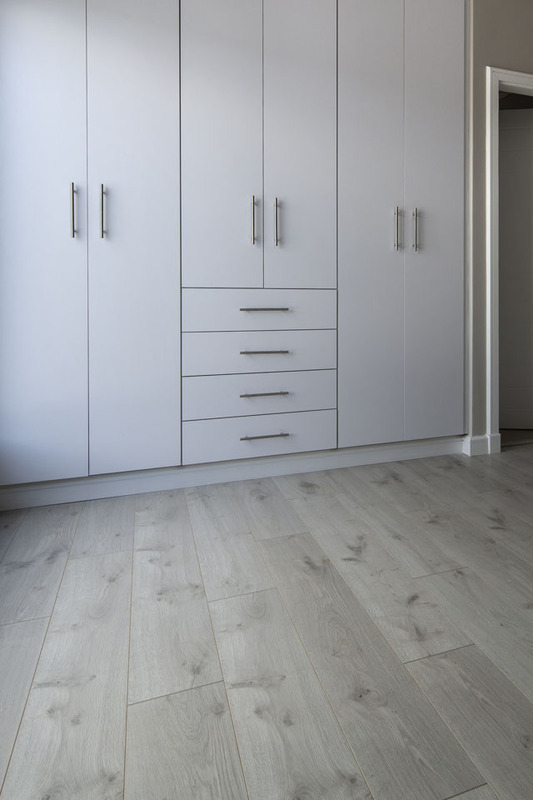 The result is professionally-fitted and beautiful, livable and on-trend homes. For more information, you can visit Emberton Estate – The Collins Group.